At Lions Pride, you can learn what to do in the event that you are caught off guard. Don’t be unprotected! Learn the best self-defense art there is: Brazilian Jiu-Jitsu. Our instructors want to provide the leadership, community and accountability that you need to help you on your journey to transform your body and life, so shoot us an email and sign up TODAY. We believe in a community of support to help you not only accomplish but crush your goals. Lions Pride classes are 75-90 minute classes hosted 3 times weekly. Our promise is to provide you a pathway to success by welcoming you into an environment focused solely on bettering each individual in our class. 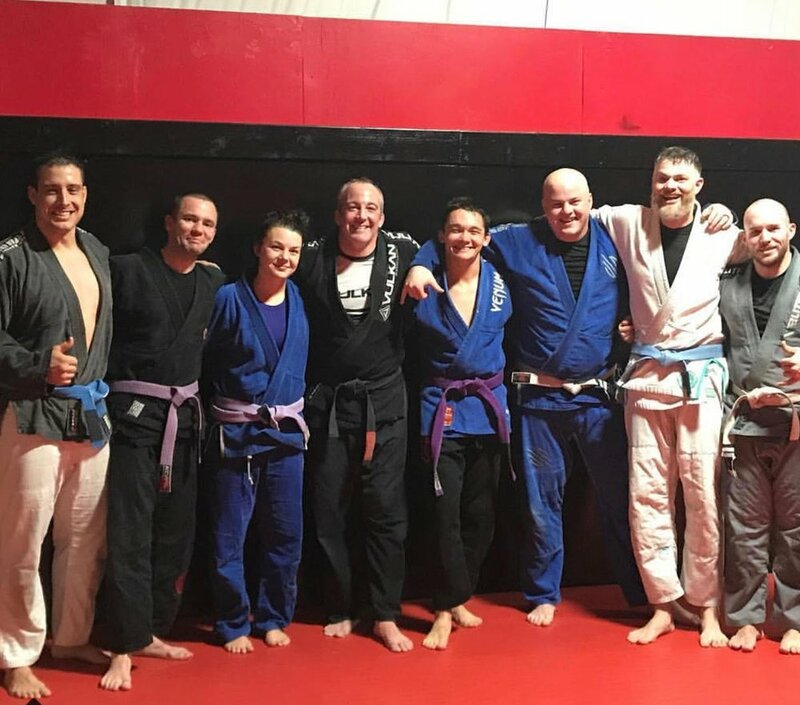 Our Black Belts and Upper Belts will teach you the basics, as well as intermediate and novice techniques. Despite your starting ability, we will get you where you want to be. We will provide nothing but the best for our Pride. Supporting, protecting, and banding together. For More Information and to schedule a consultation, feel free to e-mail us at lionsprideBJJ@gmail.com or call 2053179234. There is no other martial art better for ground-proofing your game than Brazilian Jiu-Jitsu (BJJ). If you are unlucky enough to be attacked, chances are your attacker is going to be bigger than you, stronger than you, and possibly more aggressive than you. The best way to prepare yourself is to learn the art that was created for the very purpose of beating a stronger, larger, more aggressive opponent. Brazilian Jiu-Jitsu as a sport utilizes leverage to submit opponents and control the fight. This is why Brazilian Jiu-Jitsu is the best form of self-defense available. Not only will practitioners learn how to defend themselves from attacks from behind, from the front, and know what to do if the fight goes to the ground, but in the case that someone is punching and kicking them, they can take control of the situation and hold the attacker until someone comes to help them.